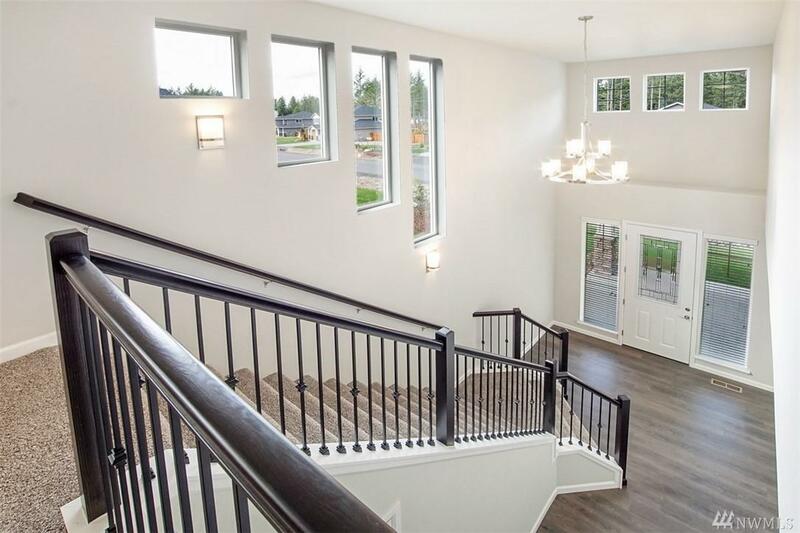 Hunter Homes at SilverHawk in Lacey. Lot 264: 3/4 acre + cul-de-sac location! 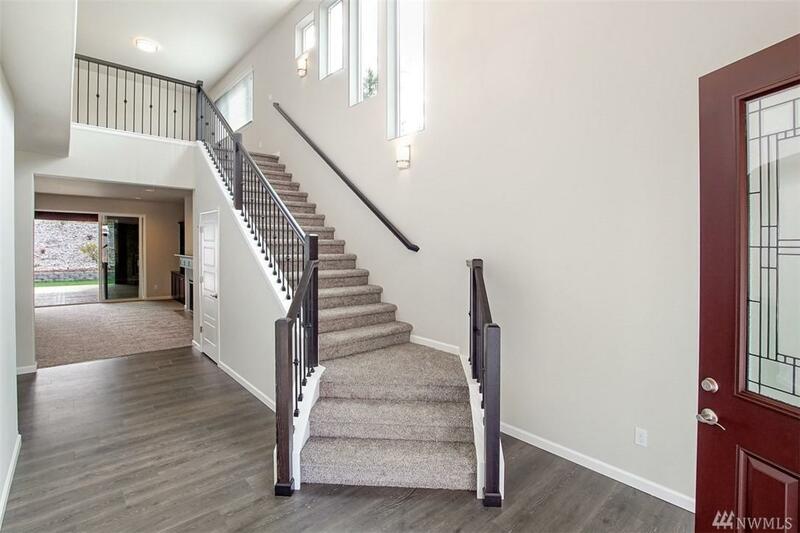 The Hunter 10 plan boasts 3421sq ft, 4bd, bonus rm, main floor guest suite w/ 3/4 bath. Kitchen has huge curved island, Butlers Pantry, SS appls. 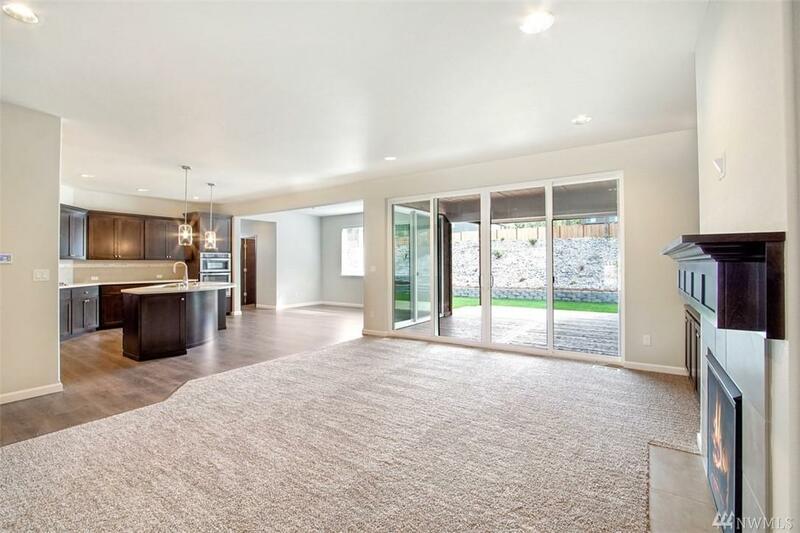 Custom soft-close cabinets & built-ins throughout, Wrought-iron rails, tile/granite galore, tankless HW heater, 95% efficiency furnace, 2' window blinds & screens. 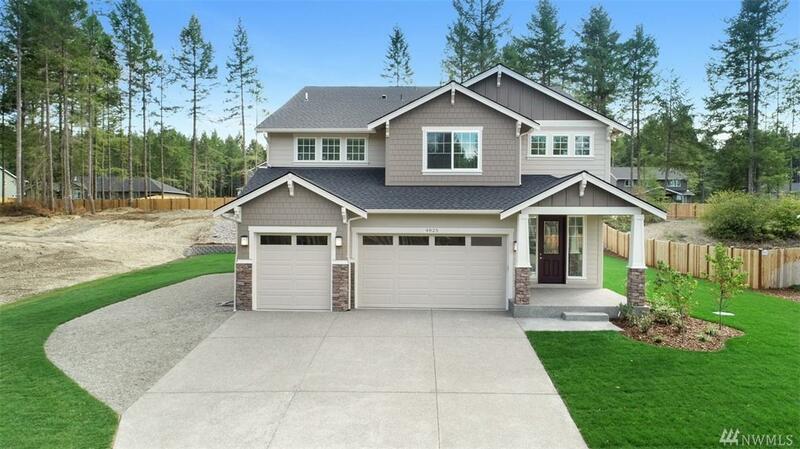 Outdoor living includes covered deck, stone surround fireplace & TV prewire. 3 car garage.